enter your work email and select a password for your account. Check your emails. You will shortly receive a verification email. Tip: if you have already registered, just use your work email and password to login. 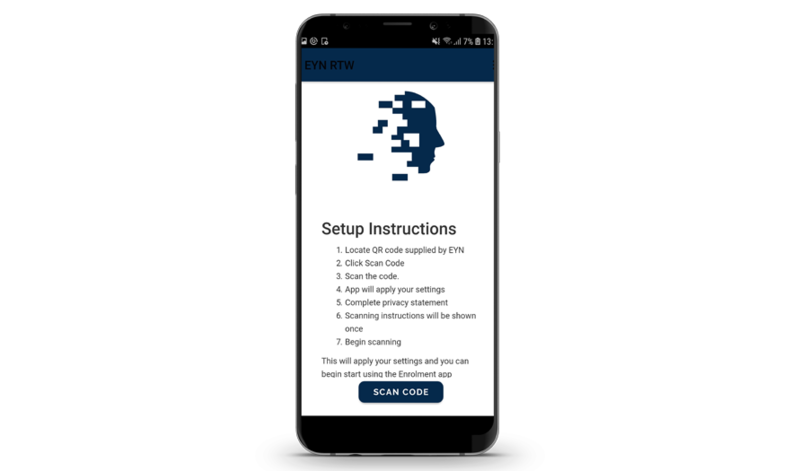 select the App QR code section link. Tip: open the dashboard and QR code on a laptop computer so that you can easily scan the QR code from the mobile device. 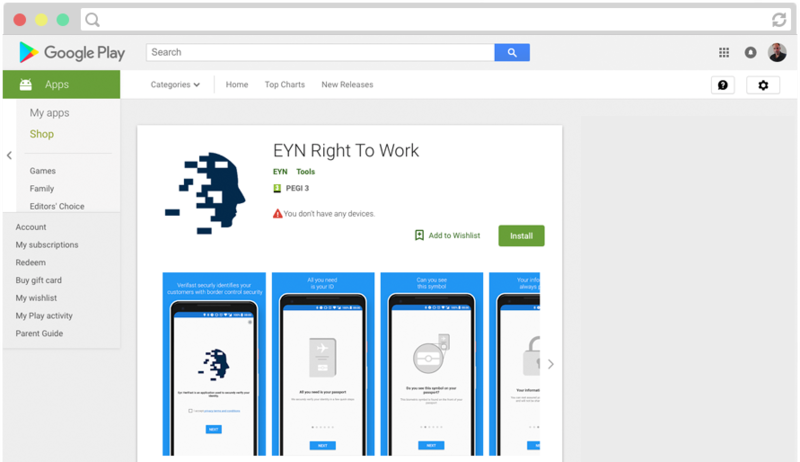 You are ready to use the Right To Work application! Chat with us instantly! Log in the dashboard using your work email and password and click the chat widget button that appears at the bottom right corner of the screen. 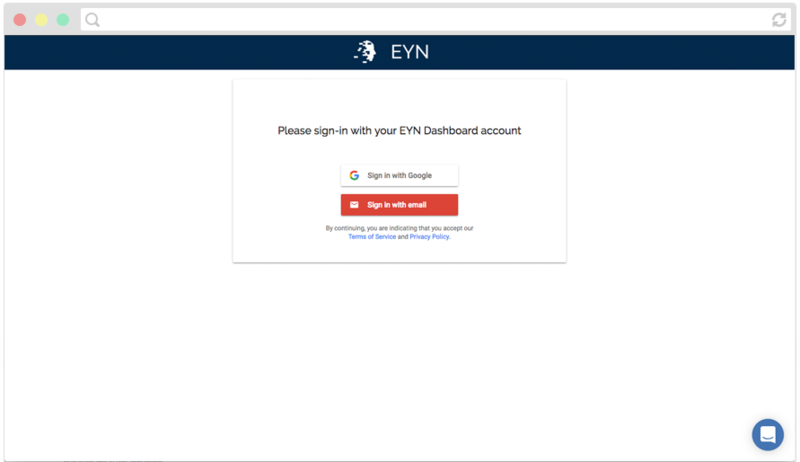 Email us at support@eyn.vision and we'll get back to you as soon as possible!